Northwest Lexus | Blog | Which Lexus is the fastest? Ever wondered which Lexus is the fastest? Check out the fastest Lexus in action in our video below. 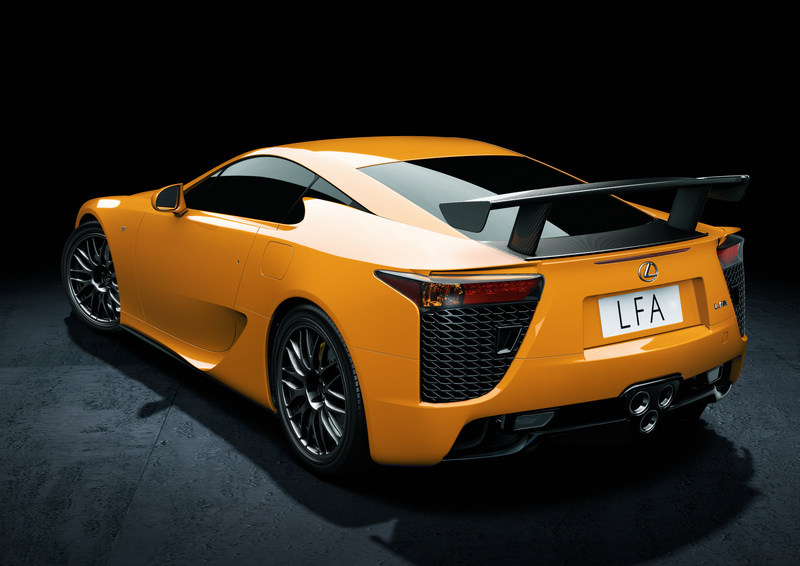 The LFA Nurburgring Package is the fastest Lexus. The 562 horsepower model lapped the Nurburgring track in 2011 in a mere 7 minutes and 14 seconds setting a record at the time for the fastest lap by a car with non-competitive tires and establishing itself as the fastest Lexus. Here it is burning rubber on the track.